We offer quilted moving blankets for you to purchase from Moving Ahead Services so that you can cover your furniture or other items for extra protection during your move. 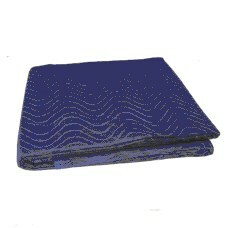 Our 72” x 80” quilted moving blanket is blue on both sides and made from non-woven polyester fabric that will keep your belongings safe from all sorts of sullying substances in and outside of your chosen moving vehicle. 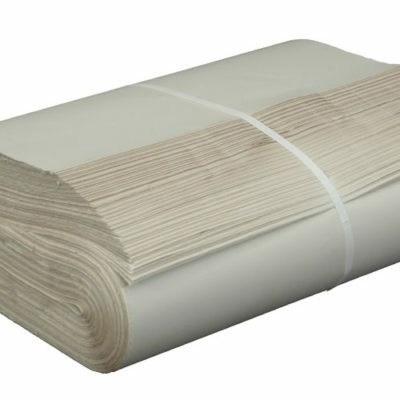 While our furniture pads and paper pads have proven to be just as efficient for protecting your items, they are not as thick as our quilted moving blanket, which can cover more items and block out more damage. You can always order a few moving blankets or mix up your furniture’s protection with quilted moving blankets, furniture pads, and paper pads. 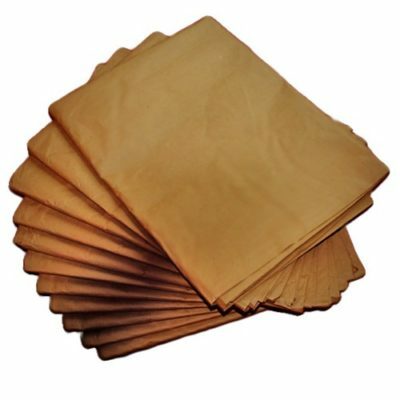 You should feel free to contact our courteous customer service crew if you would like any advice about what sort of protection you should get for your particular belongings, as each of our representatives are well-versed in all aspects of moving and have enough experience to provide you with valuable insight. The quilted moving blanket can be draped over all sorts of large objects to keep them protected or even just dry if it happens to rain on your moving day. If you have our certified movers taking the reins on your move, they will be able to pinpoint specific items or pieces of furniture that you may want to prioritize covering with our quilted moving blanket and they will be able to keep your items covered while carrying them to and from the truck. 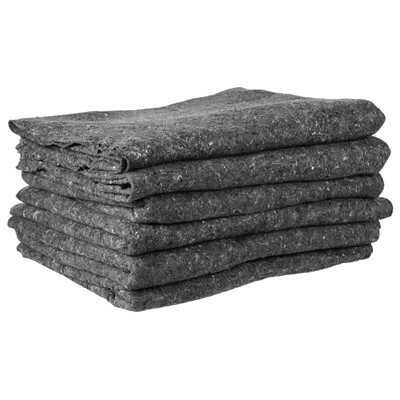 Our quilted moving blanket has been a favorite for customers in the past for its ability to effectively cover a fair amount of furniture and stop them from being dirtied, whether by the moving vehicle or surrounding objects.